Being curious to learn more about the company and details about the sensor, I took the initiative to ask a permission to visit the company's headquarters. Surprisingly, I received a positive answer to my email few hours later. 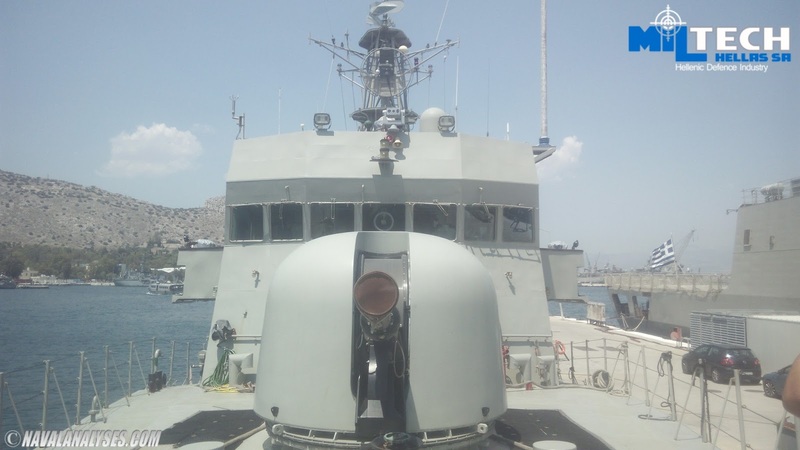 The sensor equips three gunboats and one frigate of the Hellenic Navy which were lacking of such sensor of major significance. 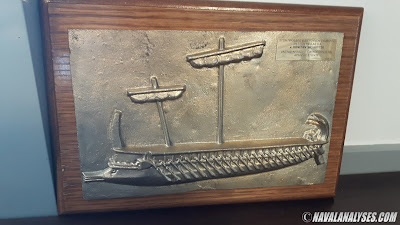 These boats are two vessels of the Armatolos class (Armatolos, Navmachos) and one boat of the Pirpolitis class (Polemistis). 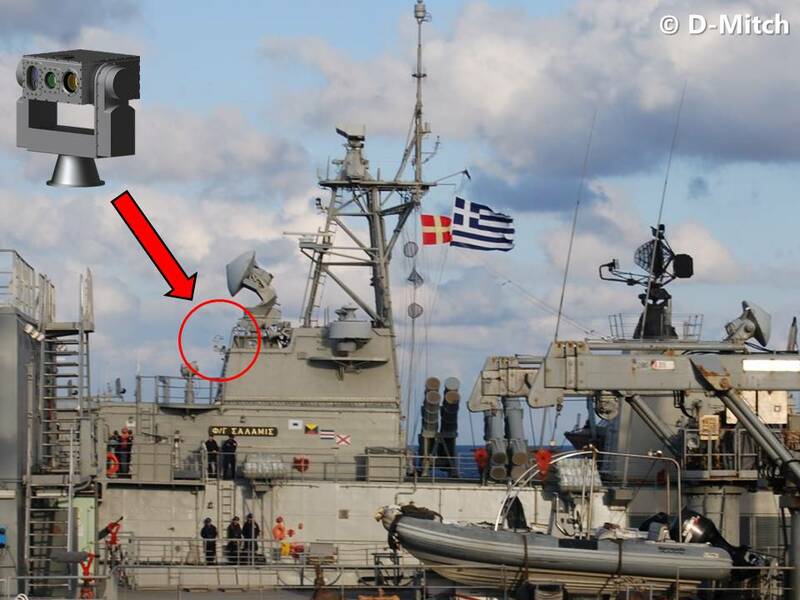 Recently, one TDR-10, was installed also on one of the four Hydra class frigates, the Salamis, while 15 (!) 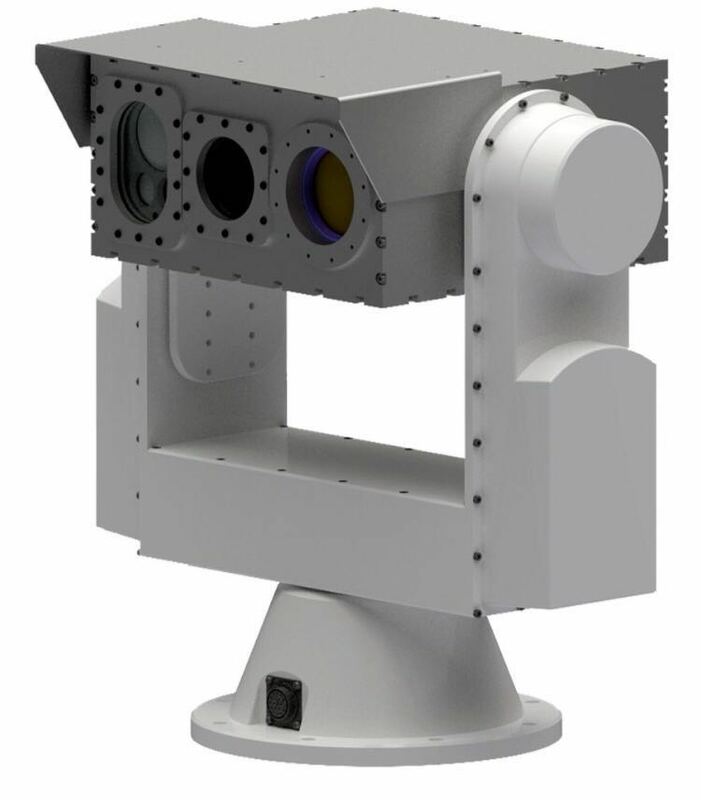 more systems of the advanced model TDR-10A, a completely new system, will equip other warships of the Fleet (offset commitment by Raytheon). The first four systems are not part of the latest contract, thus they are excluded from the 15 new systems. 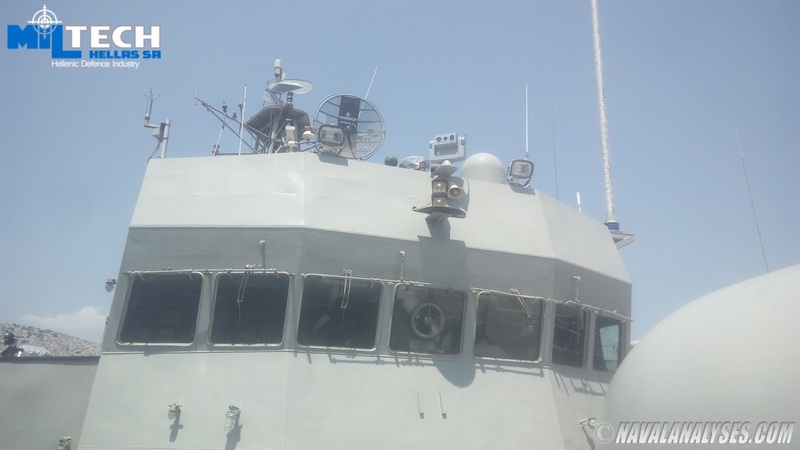 Of those 15 new systems, the three will equip the rest of the Hydra class frigates and the remaining gunboat from the Pirpolitis class (Kasos). Then there will be 11 systems to equip other ships. 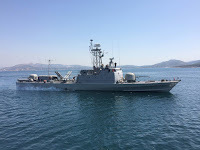 Such ships could be the five non-modernized Kavaloudis class FACM, the three non-modernized Kortenaer/Elli class frigates, the three S148 class patrol boats (former FACM) which perhaps will remain in active service for some years, and highly unlikely landing ships of the Jason class, minehunters etc. 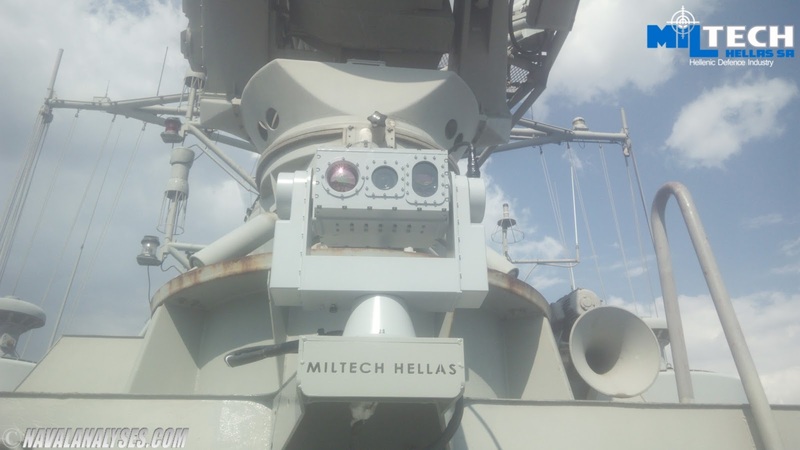 The installation of the Miltech sensors will certainly boost the surveillance awareness and the capabilities of the Hellenic fleet. 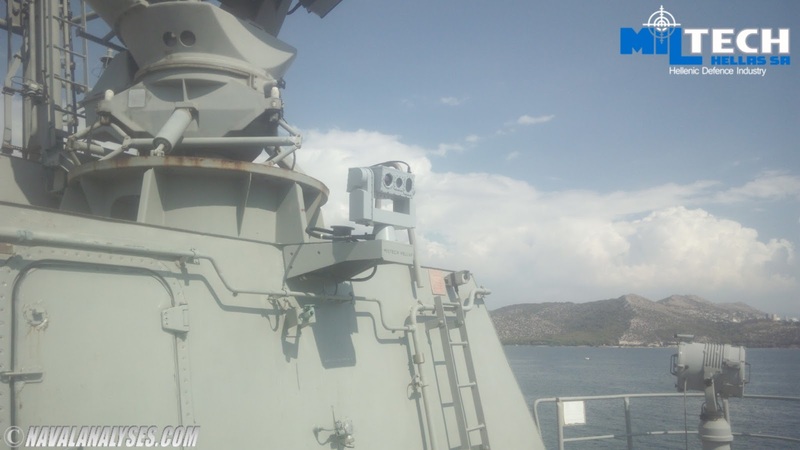 Miltech Hellas will provide the Hellenic Navy with another product (also offset commitment by Raytheon) that will increase even more the situational awareness, the IRB-75U extra-light binocular sight; 20 such products will be purchased. 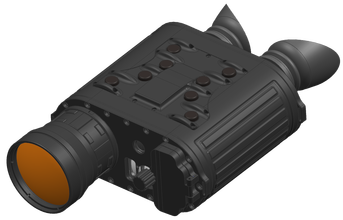 The system features a 3rd generation shutterless sensor, high-resolution detector, integrated laser range finder, integrated GPS and Day Camera, image and video recording to SD card, on-screen compass and tilt Indicator and others. But what kind of company is Miltech? Miltech Hellas is a modern defense industry in the area of high-technology thermal imaging systems, radio accessories, avionics, aircraft harnesses and other special purpose electronics applications. 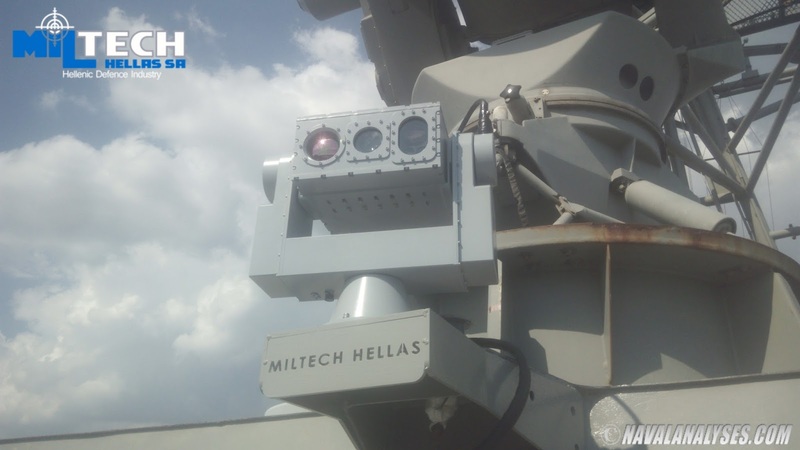 Miltech, operating since 1997, is one of the leading Greek companies in the defense sector, and has won many awards while has established partnerships with top defense companies such as Dassault, Thales Group, EADS, BAE, Eurocopter, KMV, Rheinmetall and more. 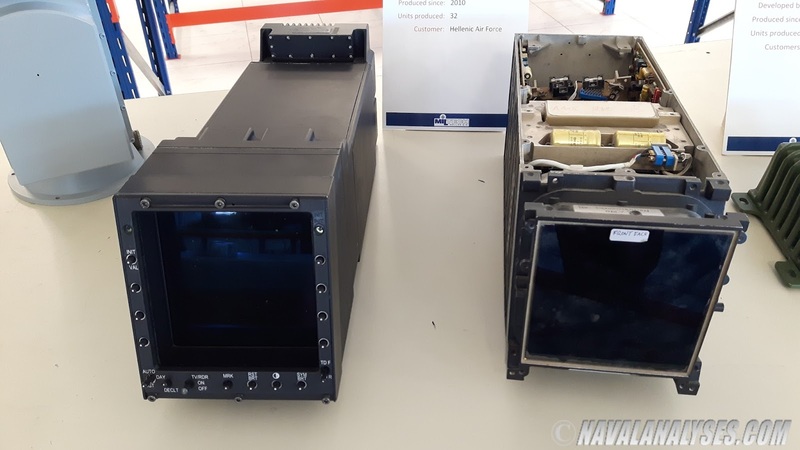 Aircraft displays such as the famous HDD-55L for Mirage 2000 fighters of Greece, Egypt and Peru. The new completely Made in Greece (!) 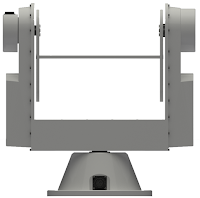 HDD replaces the old CRT without the need to modify the aircraft or the associated aircraft systems! Thermal imaging devices such as naval sensors (TDR-10/10A), thermal MBT/APC driver’s periscope, thermal sights for rifles and machine guns etc. 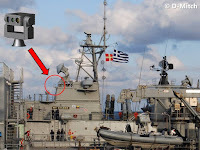 Tactical communication equipment (loudspeakers equip Hellenic Navy vessels), static converters and electronic (proximity) fuzes for main battle tanks and naval guns such as the OTO Melara 76.2mm. 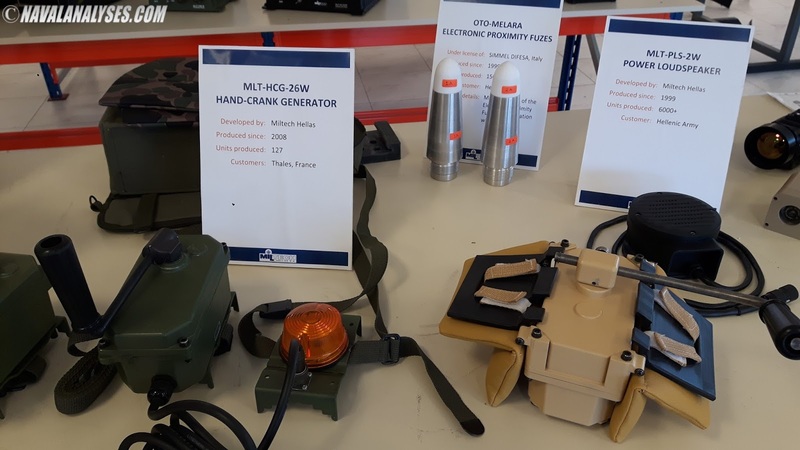 Gun Kit assembly, Electrical harnesses and Power Boxes for the 4th generation fighter Rafale! 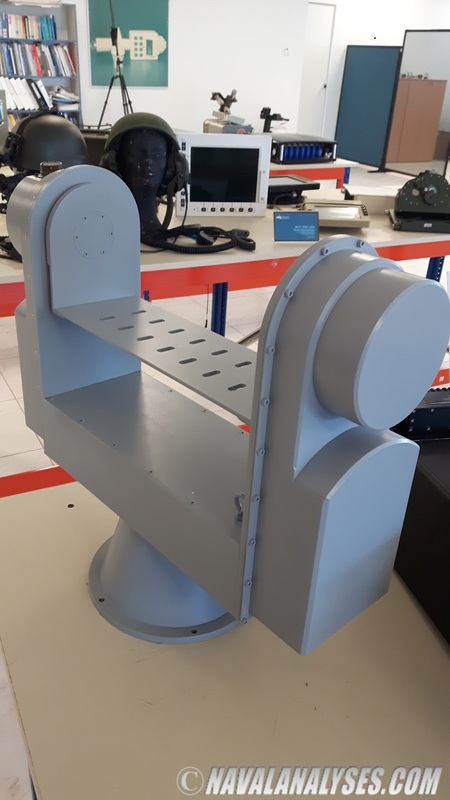 Miltech is the only company outside France which is involved in the Rafale construction and till today is the only manufacturer of those systems providing with its products the air forces of Egypt, France and India! 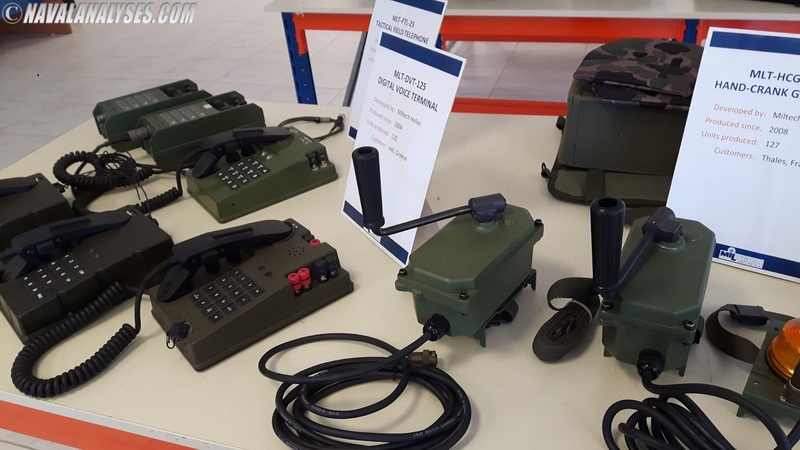 Electrical boxes for the battle tank Leopard 2, towed targets for the air force, command consoles for the Crotale SHORAD, bay and subfloor harnesses for the Eurocopter NH-90 and others. HDD-55L on a HAF Mirage 2000 fighter. The manufacturing facility is located 20 km east of Athens, near the international airport of Athens. 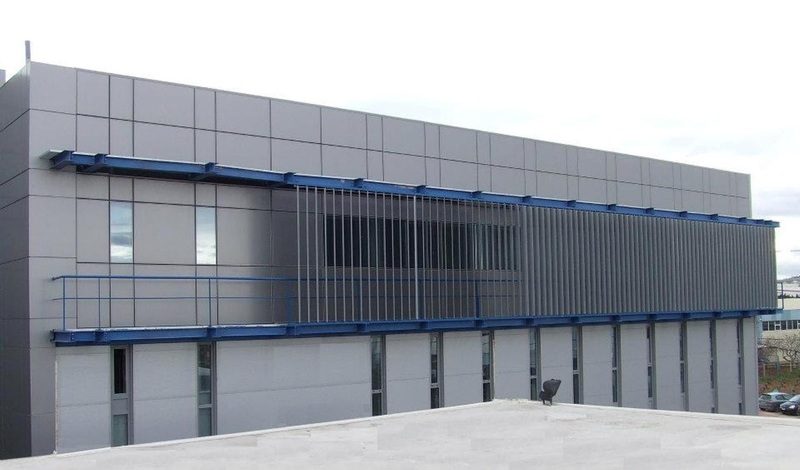 It is housed in a very modern multi-storey building, reminding a lot American companies, with state of the art production and testing equipment as well as increased security measures. The company employs 60 Greek engineers, developers and programmers. 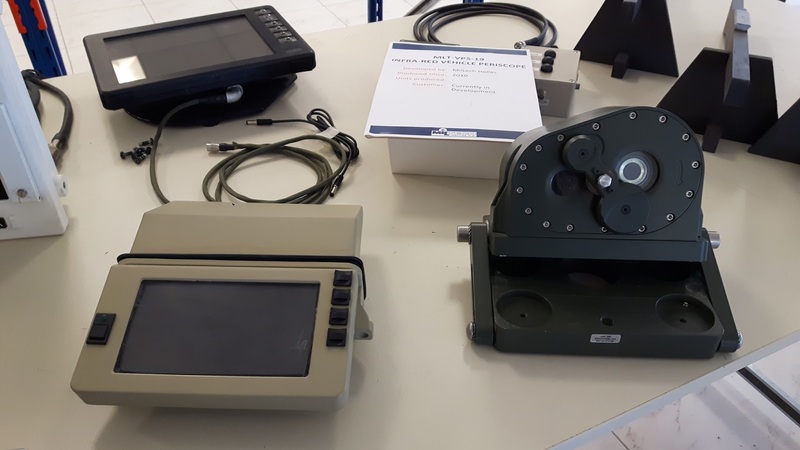 Miltech, has sold its products, such as weapon thermal sights and avionics, except to the Hellenic Armed Forces, to the Armed Forces of Saudi Arabia, Egypt, Qatar and others. I was very surprised that a Greek company not only has developed such sophisticated systems but also beats its competitors, some of the largest defence contractors in the world! Miltech has received dozens of awards, among them are Greek Export Awards, National Recognition for Enterprise Excellence, Made in Greece Awards, Awards for Export Activities and International Presence, and others. 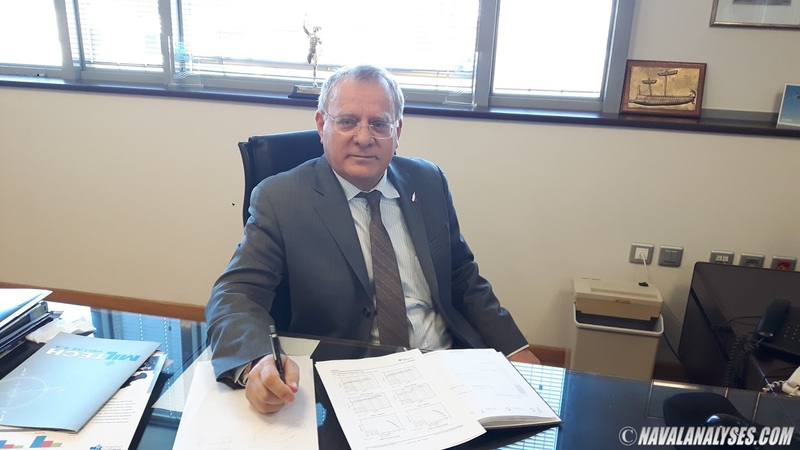 I would like to thank a lot Mr. Constantinos Koutsos, the man behind Miltech, the president and managing director of the company, for accepting my request and the two-hour (!) tour he offered me to his company. Mr. Koutsos is a brilliant, very active, multi-talented engineer and businessman, and I wish him the best. 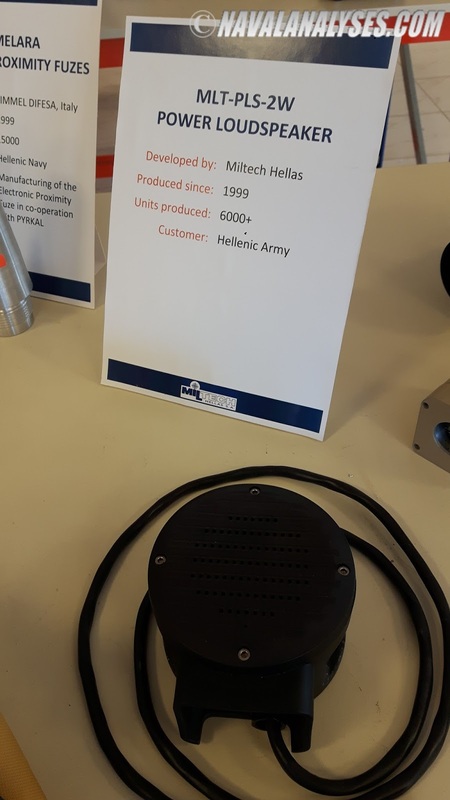 As a Greek myself, I felt really proud to see at first hand, a Greek leading manufacturer of hi-tech products for the defense market. 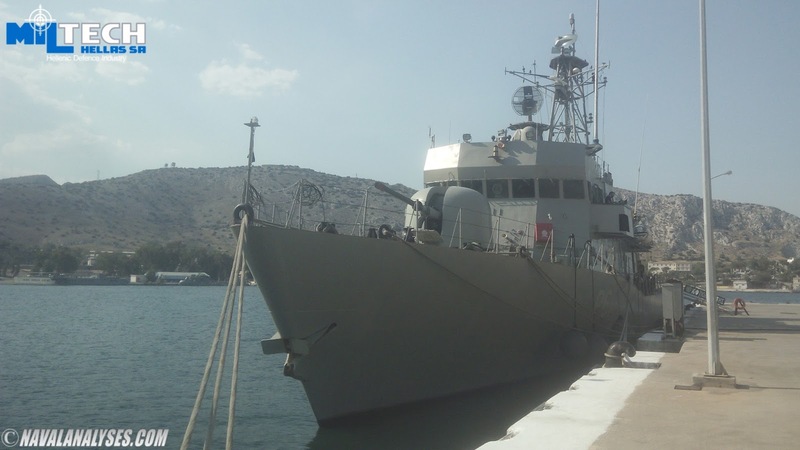 I wish Miltech Hellas a lot of success! 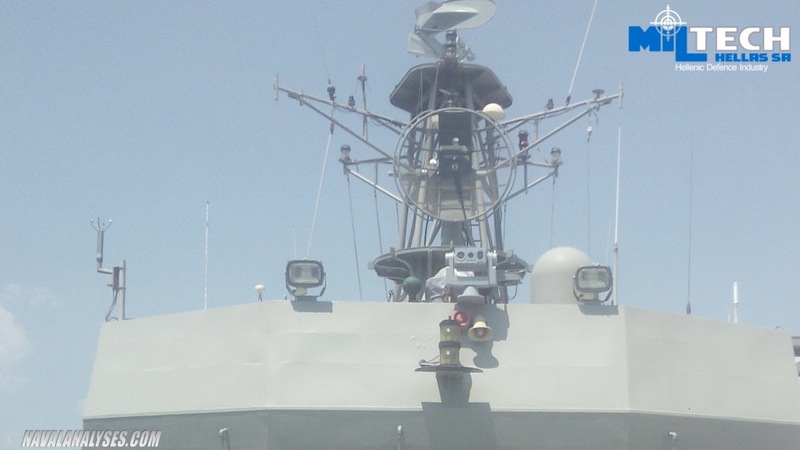 MLT-TDR-10 on Polemistis, gunboat of Pirpolitis class. Photo by Miltech Hellas. 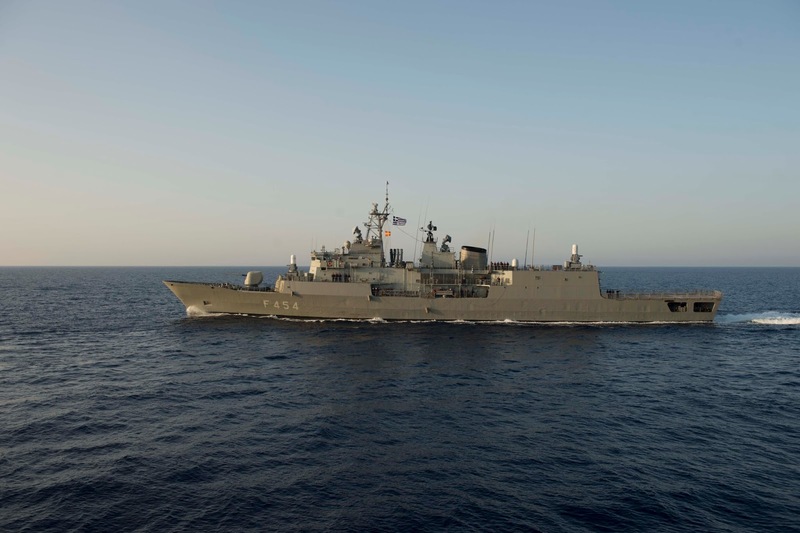 Great Success for Naval Analyses! Well done! 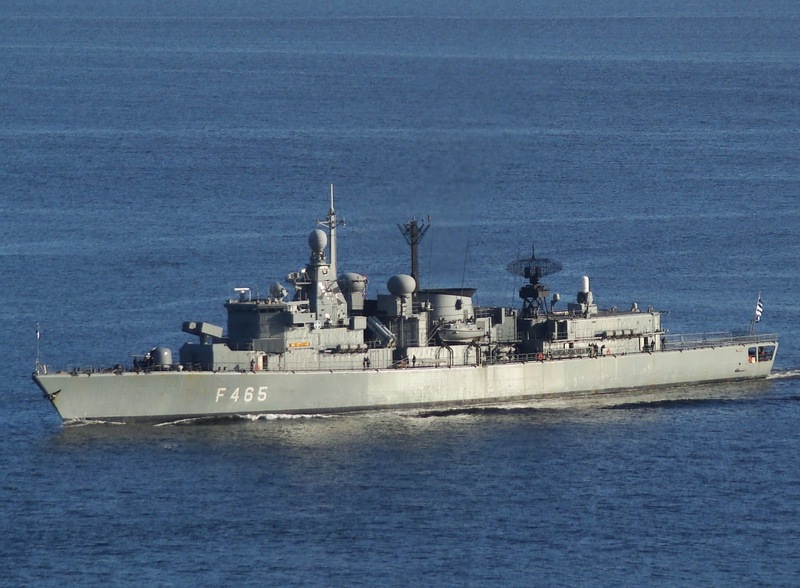 I hope the programm will be continued to cover as many HN ships as possible. 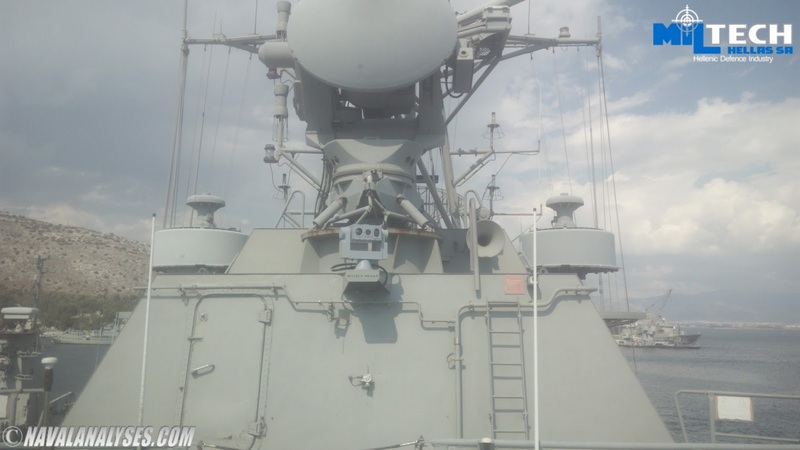 But, I cannot pass the fact that all these IR units seem to be mounted not on ships must as expected, or other higher point, but just up the ship's bridge. 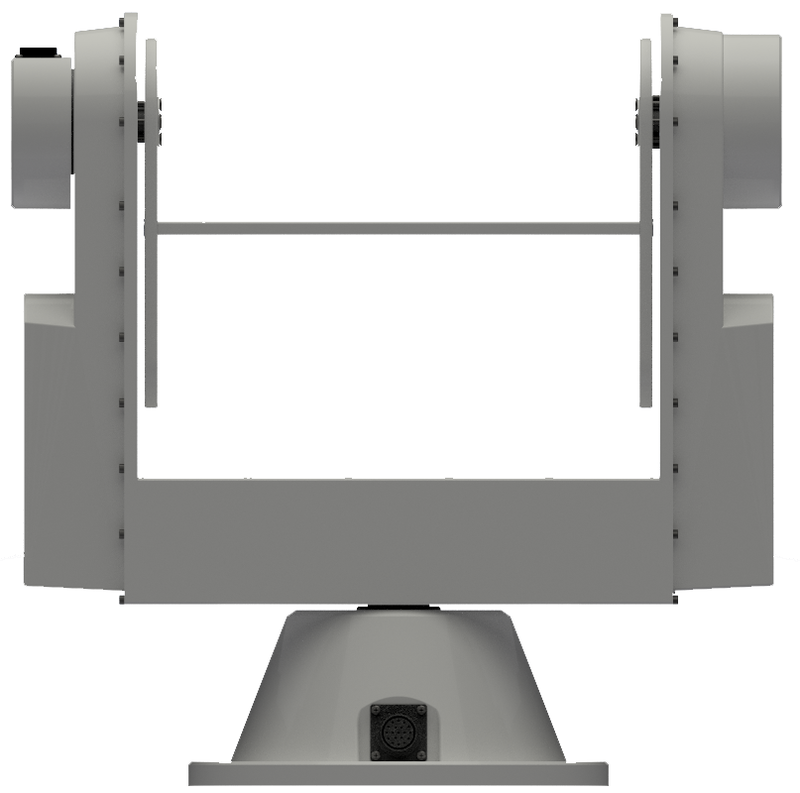 Because of their mount it seems to cover only a 180o view -mainly the front- when other similar systems, including the modernised "S",Combattante IIIA and "Roussen" classes, cover almost 360o. It is not about success from my side, just professionalism from a company! Very very good point my friend about the coverage. I am afraid I cannot give an answer on that. 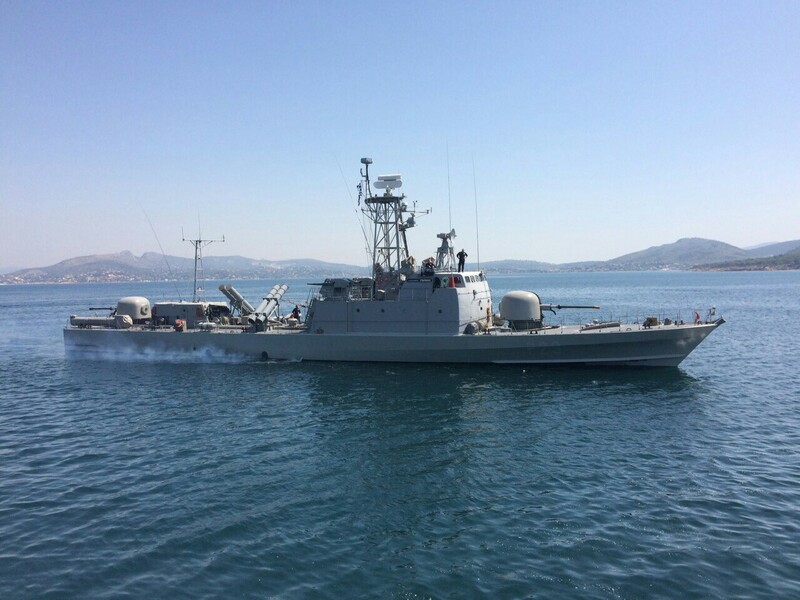 Perhaps, if the next boats that will receive the system are the Kavaloudis FACM, the installation will be similar to Laskos FACM. Ι hope not. 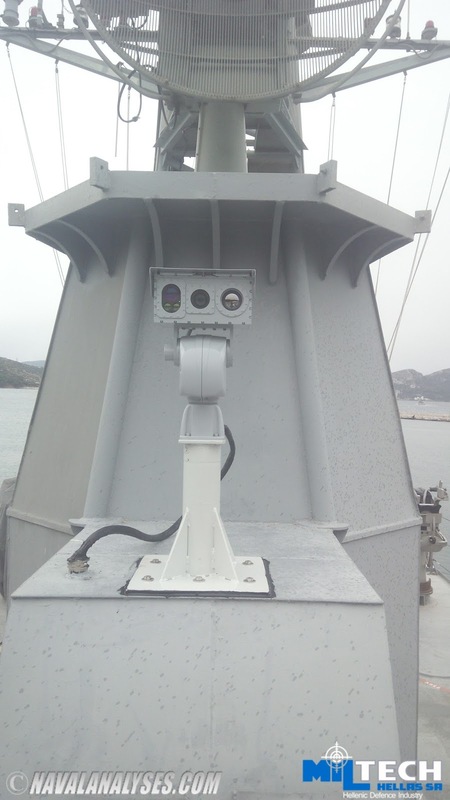 The IRST installation of the Laskos FACM on a new small dedicated must at the stern, adds wheight on a small ship and cuts part of the front view. 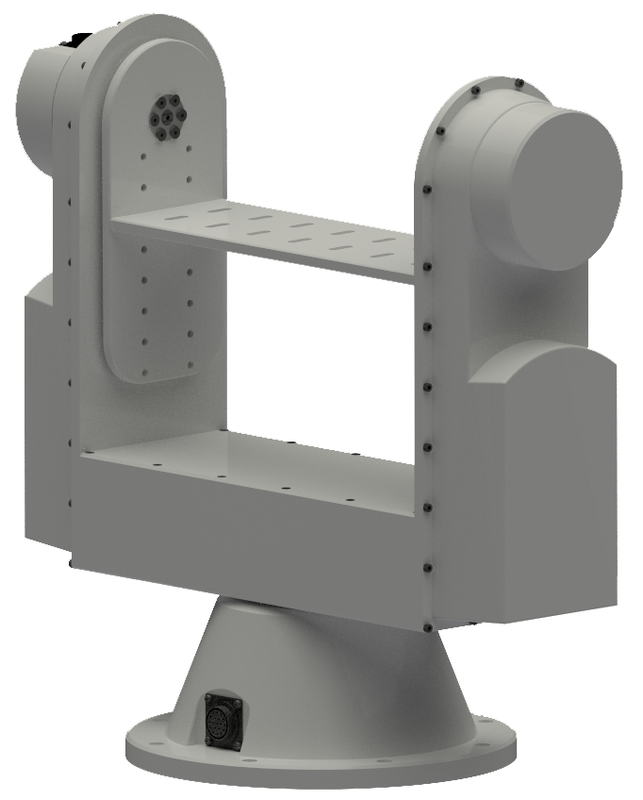 Maybe this happened because Mirador is a heavier system, but the light wheight TDR-10 should be mounted directly on Kavaloudis FACM's main must, at the highest possible point. I'd like to ask, but do not expect an answer concerning the IRST integration level into the MEKO's Tactical system. Congrats!!! Great article as always!! I also want to wish Miltech Hellas the best of success! Allow me to daydream...a multi sensor pod for the hellenic and international F 16 fleet...besides naval systems...??! Thank you Lambro! 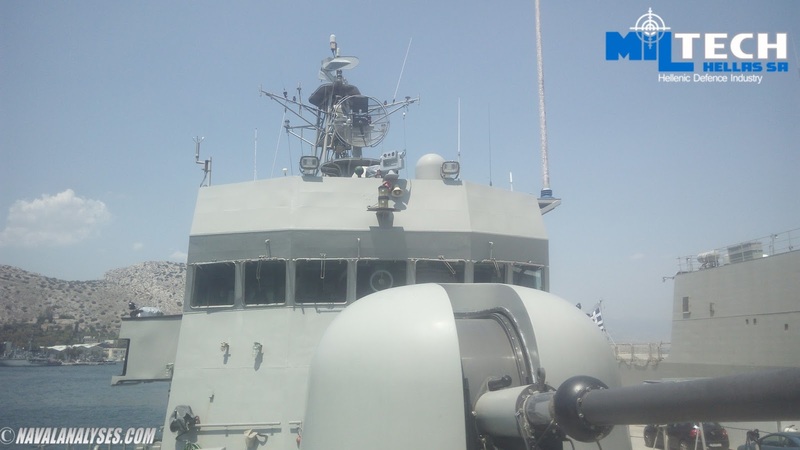 Let's hope in the near future more Greek companies will supply the Hellenic Armed Forces with products of high quality. 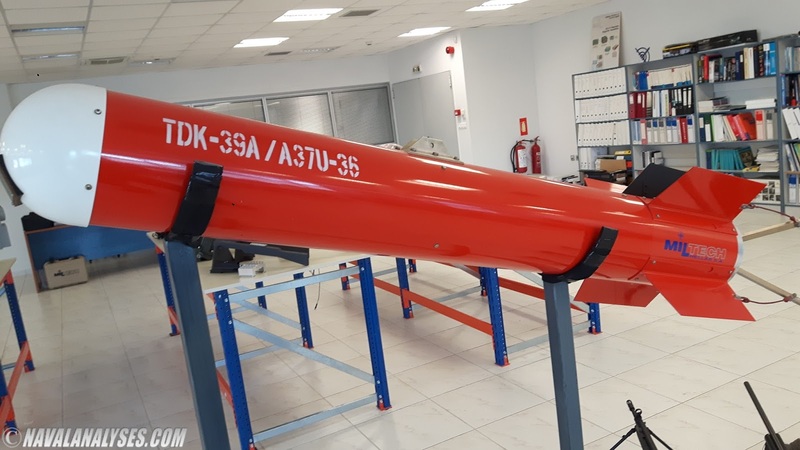 Even if Miltech Hellas could produce a multisensor pod for the F16's (they are sure capable with the proper finacing of the project) , it would be difficault to install it without Lockheed licence and cooperation.